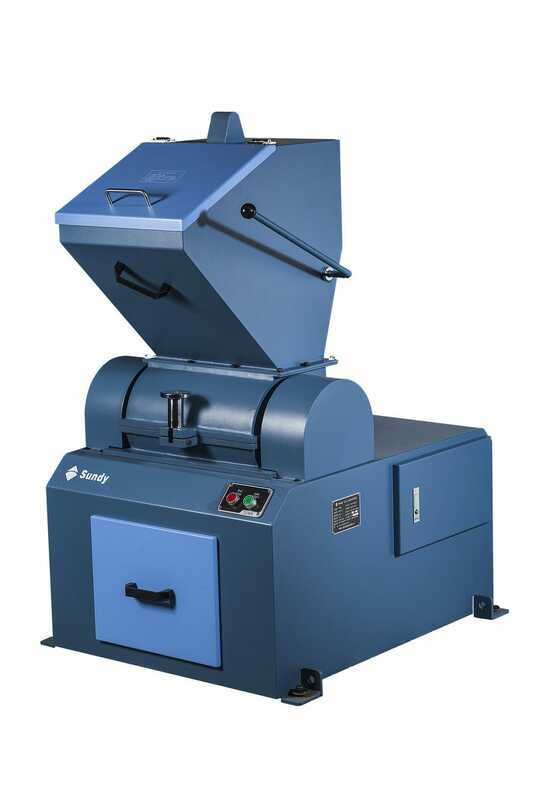 SDHD150 Hammer Crusher & Divider can be used to crush sample into testing or analytical size. It is widely applied in power industry, coal industry, chemical processing, metallurgical industry, engineering material, and geological industry, etc. 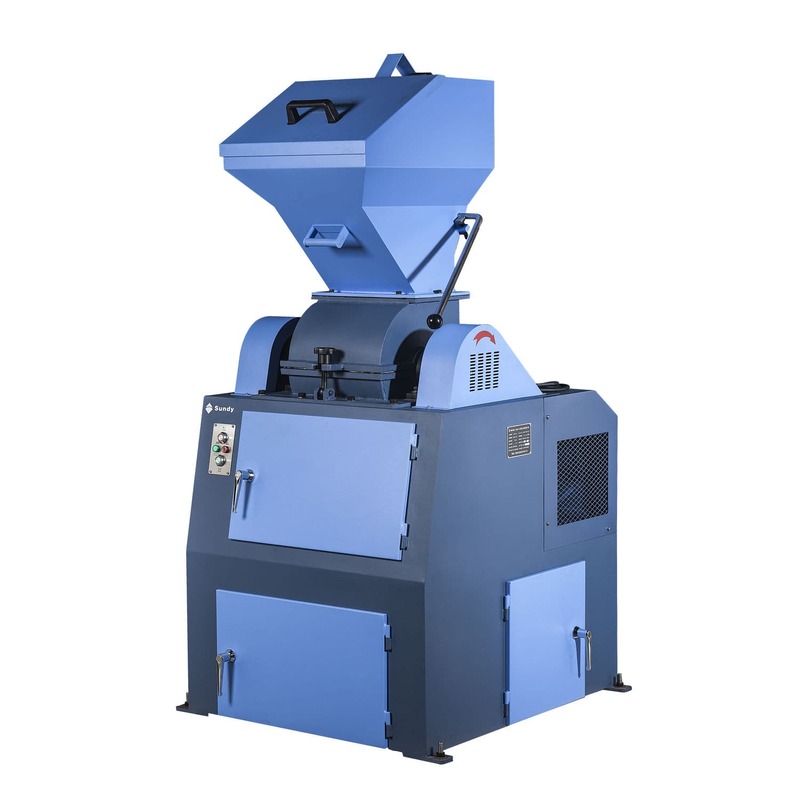 ①Creative sealed type crushing chamber, few loss of moisture, uniform discharge particle. ②Sample reserving case and sample discarding case are separate. ③The cleaning door is equipped with a transparent view window. 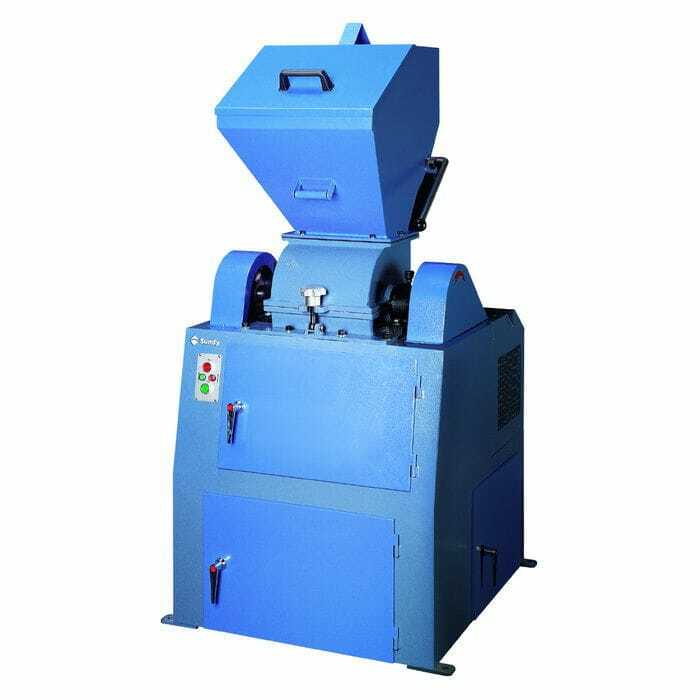 ④Anti-block meahcnism of feeding hopper eliminate failure due to wet sample. ⑥Height of the feeding mouth is 1.44m, lower than traditional design. ⑦Sample can be collected at both sides of the sample discarding case. ⑧Reserved port for dust removing.